Fresh New Updates: Help Videos, Features, Tweaks and More! 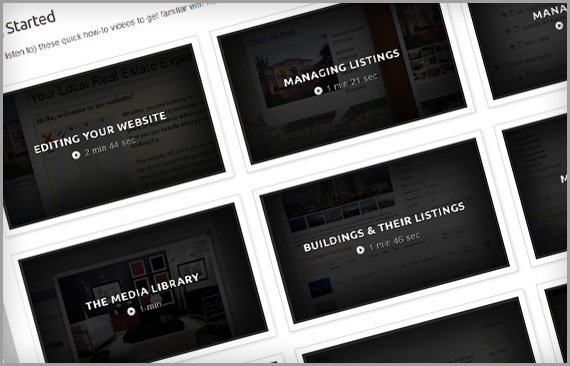 Next time you log into your RealtyNinja website, you will see a series of short tutorial videos that guide you through everything you need to know to take full advantage of your website. Our MLS® Instant Search was already the fastest out there, but it wasn’t fast enough. We’ve re-written and simplified its code using the latest technology available. This means that future updates and features to the search will be a lot easier and faster to implement. We also tweaked the way Google and other search engines read the MLS® search results. This means that every reciprocity listing on your website is now indexed by Google under your website’s domain name. We believe that you should focus on your core business, and for us that’s real estate websites, not branding. We recently met a local company called Agent Makeover that are experts in branding REALTORS®. Just ask any successful REALTOR® and they will tell you how important your own personal brand is if you want to stand apart in your industry. If you’re ready to take this important aspect of your business to the next level, we highly recommend contacting Agent Makeover. We work closely with them to ensure the brand they create is reflected throughout your personalized RealtyNinja website. Get $10 off your monthly fee for every customer you refer until your site is free! 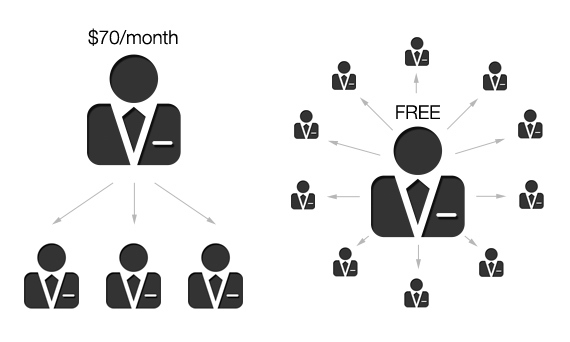 Read the details on our new customer referral program. Now you can set the date and price for your sold listings. Once you login to your website, just click the “edit” icon beside your sold listings and set the sold price and sold data. This will appear in the listings details on your website. We’ve also added the “Commercial” property type for manually added listings. In the buildings section of the backend, you will now see the number of active listings in each building. Creating and editing links is now easier than ever. 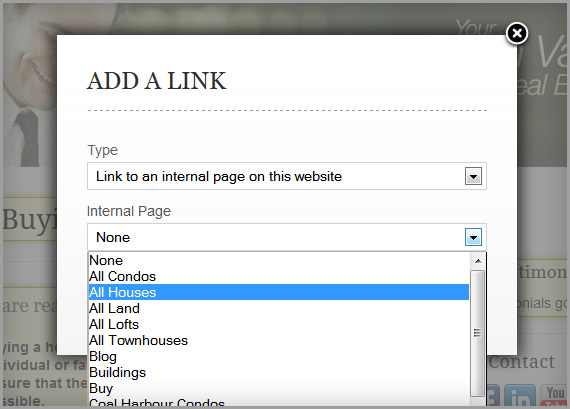 You can choose “email link, link to a page on your website, or an external website”. Updated jQuery UI components – all sliders, etc. Change order in quick contact: mobile first then phone, etc.